Melanie Dewey’s music can be described as lyrically driven country music with a dash of alternative pop. Her tunes have been hailed by David Garcia, writer of music blog “On Your Radar,” as “music that encompasses the sincere, storytelling nature of country music delivered with the catchiness and gusto typical of today’s top 40 hits.” Melanie has been compared to country stars Hunter Hayes, Taylor Swift, and Carrie Underwood, and chart topping artists Sara Barielles and Katy Perry. From the moment Melanie’s parents walked her down the stairs of their old town house in Ithaca, NY, only to surprise her with a brand new upright piano, she has been hooked on music. Whether she was performing in musicals, or singing opera at the Bel Canto institute in Florence, Italy, Melanie never lost touch with her true passion, and always wrote songs on the side. Melanie was a member of several bands before focusing on her solo project. Most prominently, in the summer of 2011, she was the singer, keyboard player and songwriter of jamtronica band, VaporEyes. The electronic quartet played various shows in upstate NY, and opened for popular jam bands Zoogma, and Brothers Past at The Westcott Theater in Syracuse, NY. In the summer of 2012, after leaving VaporEyes, Melanie’s original music scored her an opening spot at a Teddy Geiger concert in her hometown. 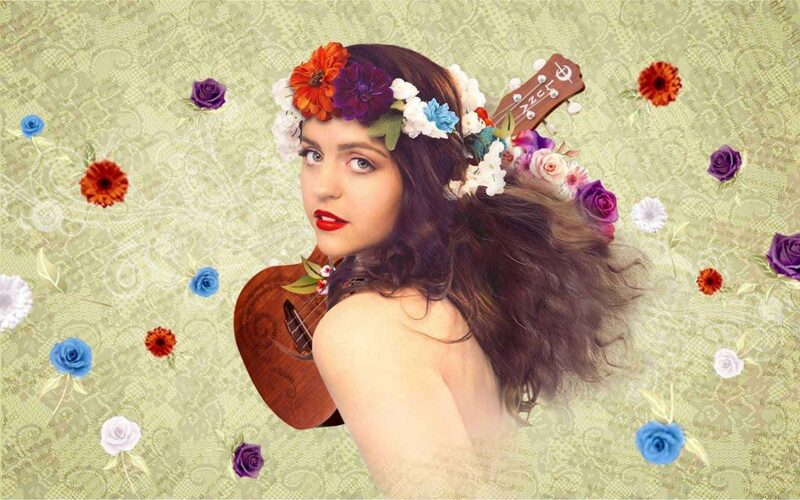 More recently, In 2013, Melanie’s original song “Why We Cry” helped her climb to a top 12 finalist spot in the annual Bruce Hornsby Songwriter’s Showcase hosted in Miami, FL in 2013. With the same song, Melanie placed 7th out of thousands in the 2013-2014 Grammy U amplifier competition.